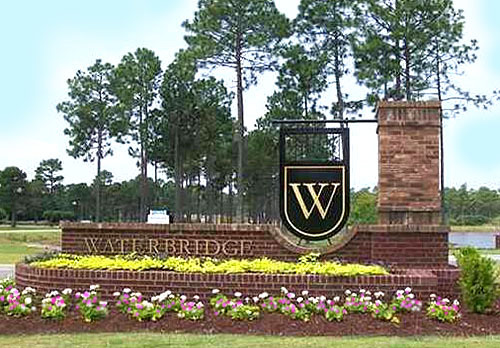 Waterbridge is a gated community with a resort-style feel of unique homes that focus on waterfront living. The family friendly neighborhood features lantern lit streets, open parks, and underground utilities. 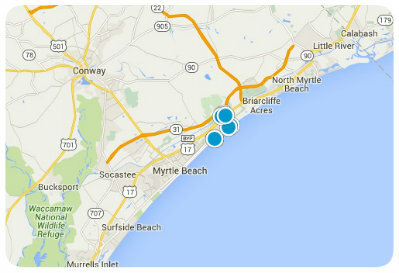 Waterbridge homes are coastal cottage style residences, with large wraparound porches and panoramic lake views.